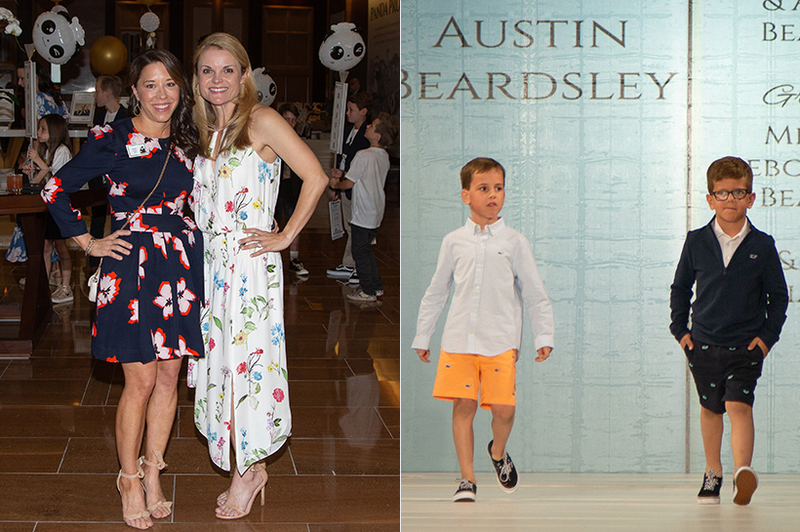 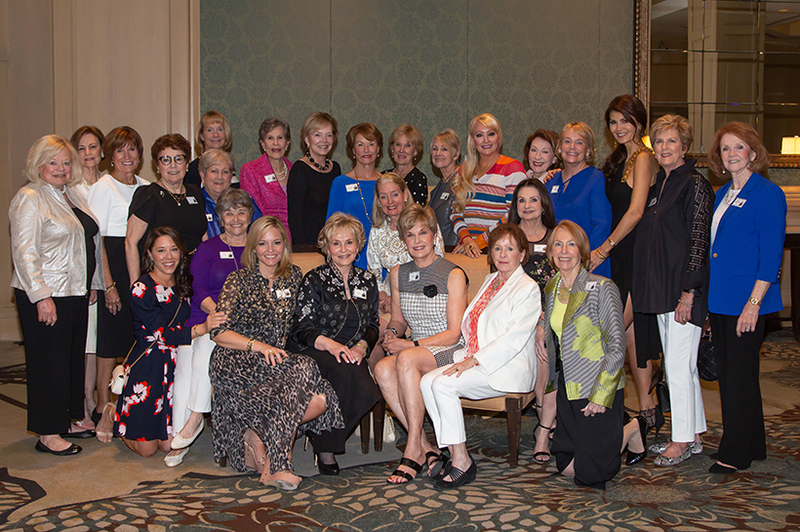 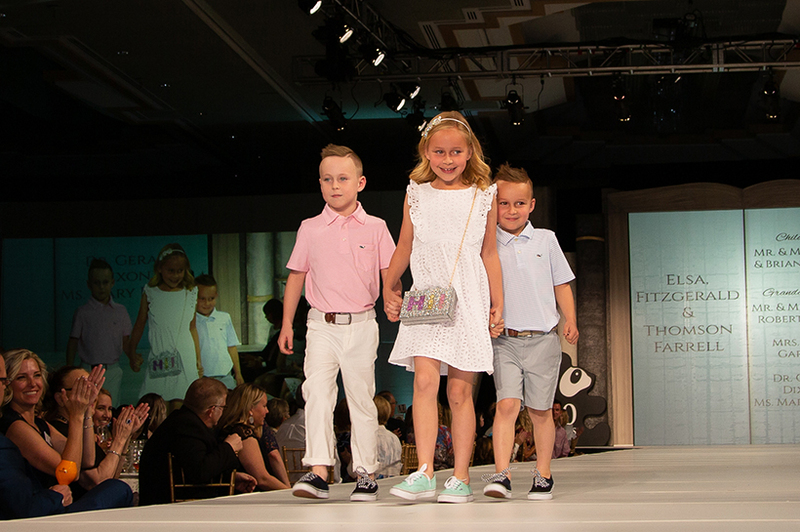 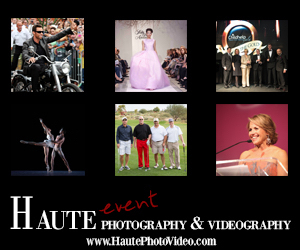 Nearly 1,100 guests attended the 20th annual PANDA “Children Helping Children” Fashion Show and Luncheon. 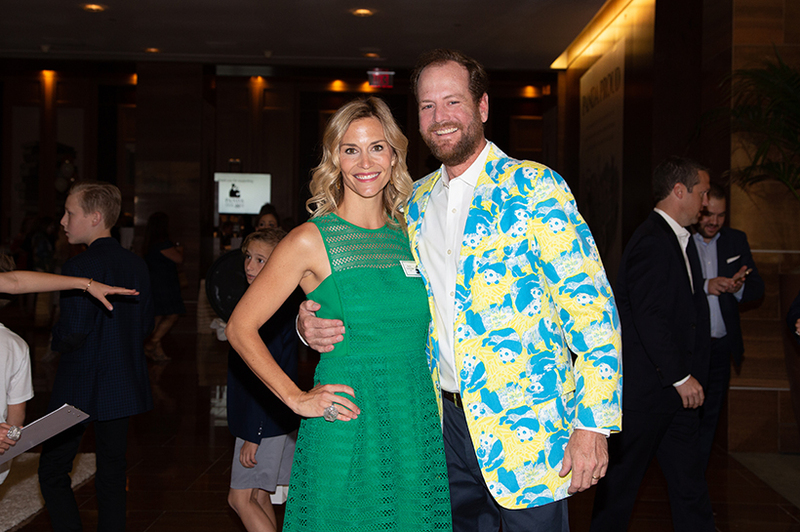 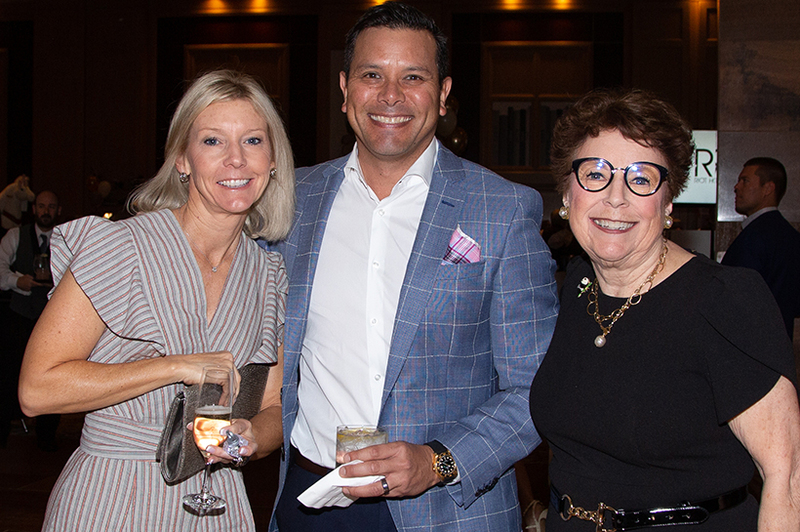 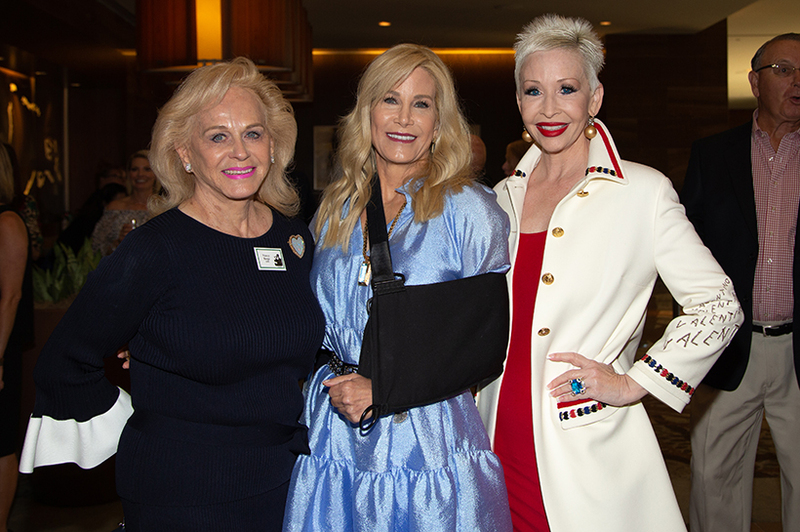 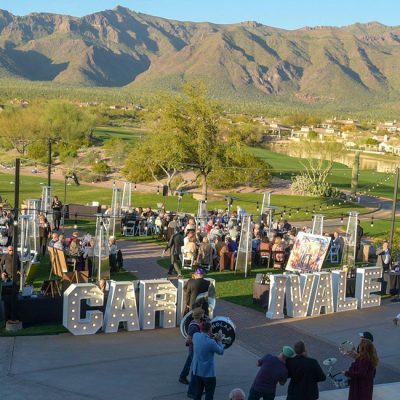 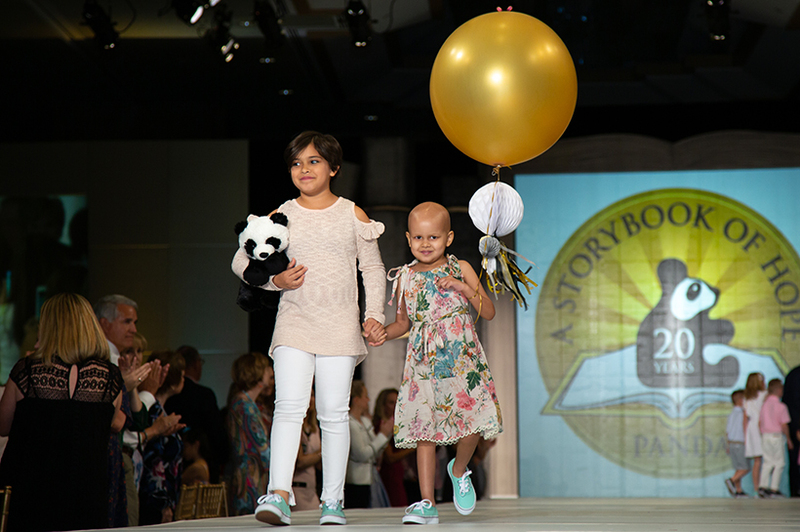 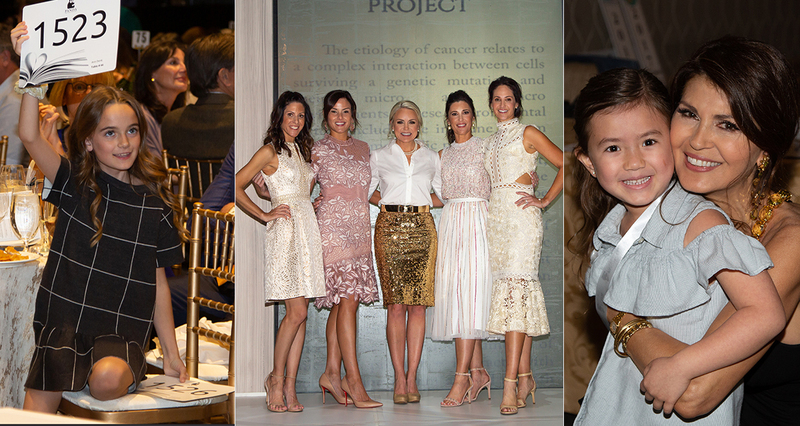 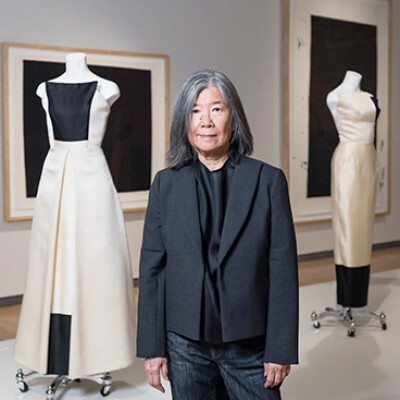 The March 30 event at the Phoenician grossed $2.9 million for childhood cancer research and the PANDA endowment at the Steele Children’s Research Center. 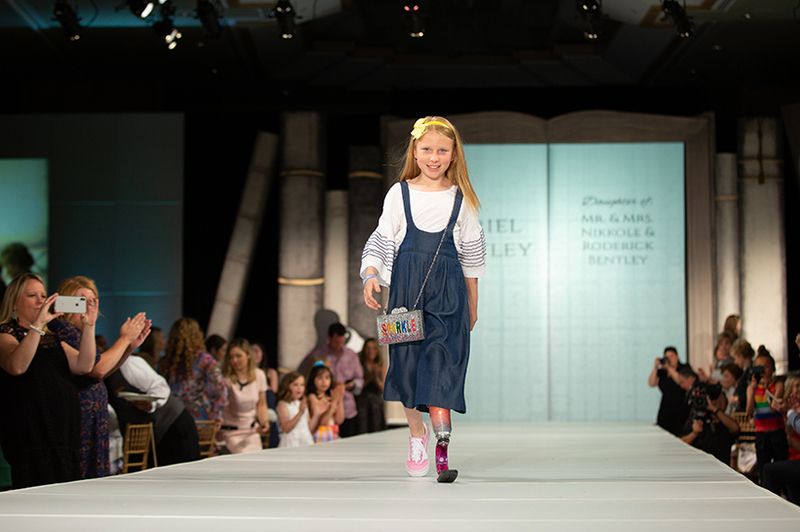 The show featured 59 young models from across the Valley and Tucson dressed in spring fashions provided by Saks Fifth Avenue. 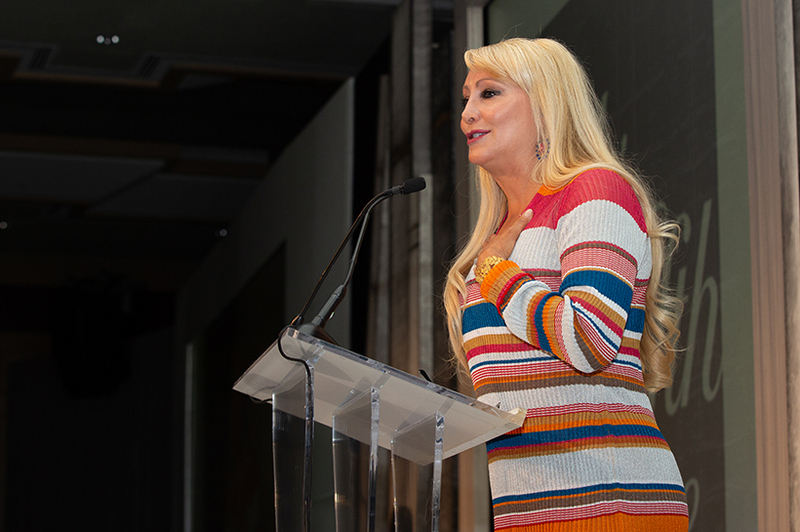 Tina Curran, PANDA’s original fashion show emcee, returned this year at the podium. 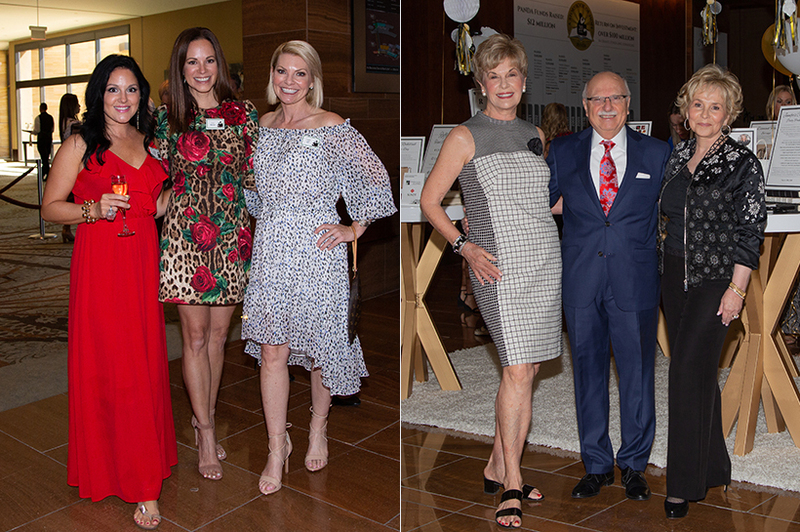 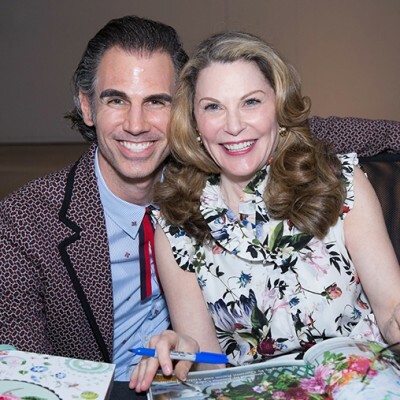 Auctioneer Letitia Frye conducted the live auction, and Fox Restaurant Concepts returned as the title sponsor for the second time.